 open gym Archives | What Should We Do Today? Little Adventurers at Franklin Park Conservatory – Thursdays at 10:30 AM – this is program for ages 3-5 with nature-themed stories and activities. Pre School and Parent/Child Classes at Columbus Recreation and Parks – Registration for Winter Session opened January 3rd. There are pages and pages of classes available for your young children and many of them are free or at an extremely low cost! Pre School Open Gym at Dublin Rec Center – Mondays and Fridays from 9:00 AM – 11:00 AM for ages 6 months to 6 years. Check the link for several other toddler programs at the Dublin Rec Center! Toddler Theater at Abbey Theater of Dublin – select Wednesdays from 10:00 AM – 10:45 AM – recommended for ages 2-5, this is an interactive performance by Marlene Hartzler. 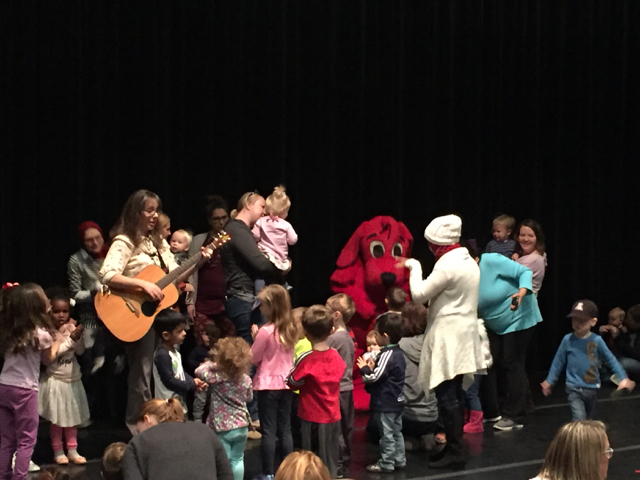 Kids are encouraged to join her on stage to sing and dance! Often there is a special costumed visitor who joins in the fun! Toddler Story Time at Columbus Metropolitan Library, Main Library – Tuesdays from 10:30 AM – 11:00 AM – There are so many toddler and pre-K story times going on in the CML system. Make sure to check the link to search for your closest branch or explore a new one! 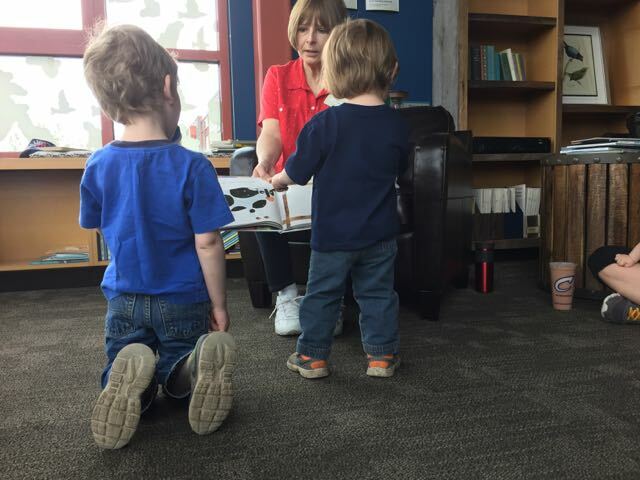 Tales for Toddlers at Grandview Library – Tuesdays from 10:15 AM – 10:45 AM – story time for ages 18-36 mos. Check the link for all the other story times for young children going on this winter! Toddler Time at Westerville Rec Center – Fridays from 9:30 AM – 11:30 AM – this is a drop in program for ages Kindergarten and under and their caregivers. The time includes play and crafts! Pee Wee Play Gym at Westerville Rec Center – Mondays from 9:30 AM – 11:30 AM – this play time is a drop in program for ages 3 and under accompanied by an adult! 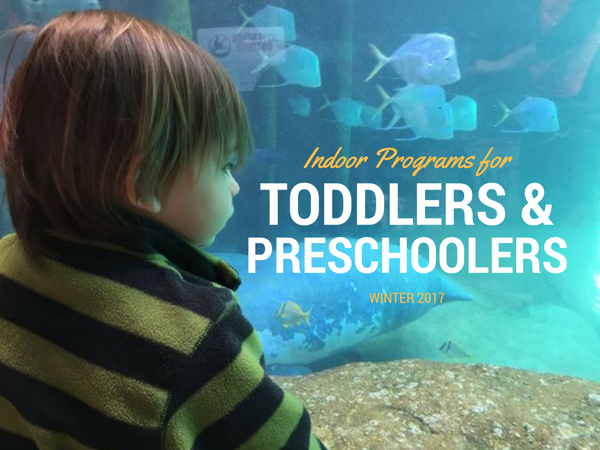 Little Explorers Base Camp at Columbus Zoo and Aquarium – this is a free, drop in program where preschoolers and toddlers can learn and explore! Curious Kids at The Works: Ohio Center for History, Art & Technology – drop in preschool program on Tuesdays from 10:30 AM – 11:30 AM – free with admission or membership! 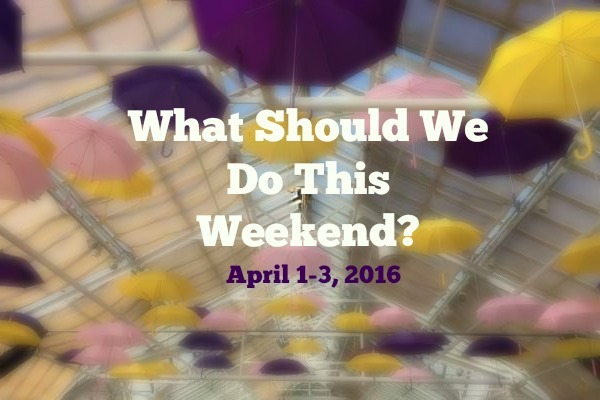 See the link for the weekly schedule and themes! Winter Classes at piccadilly – classes are available for babies through preschoolers in things like Messy Art, Storybook Art, Squats and Tots and more! Drop in or sign up for a series! Toddler Thursdays at Magic Mountain – from 10:00 AM – 2:00 PM kids can have unlimited KidsGym for just $2.50! 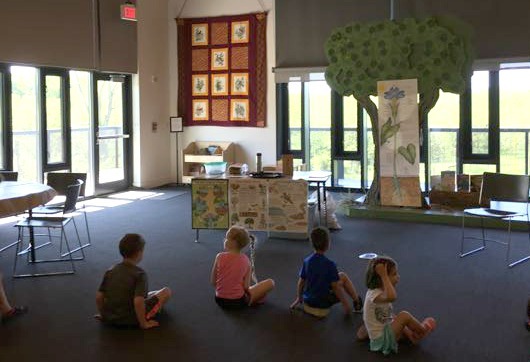 Pre-K Storytime at Scioto Audubon – Thursdays and Saturdays at 10:00 AM – this time features nature stories for ages 3-5. Check the link for many other ongoing toddler and preschool programs at Columbus Metro Parks. Mr. Eric’s Music at Firefly Cafe – 1st and 3rd Tuesdays at 10:30 AM – a fun singing time with Mr. Eric is included with admission to the play cafe! My Very First Art Class! Toddler Art at Zen Kidz Play Cafe – Thursdays – several classes are available throughout the morning for parents and children together! Toddler Time at Get Air – this special toddler jump time is available on Wednesday, Thursday and Sunday from 10:00 AM – 11:00 AM! 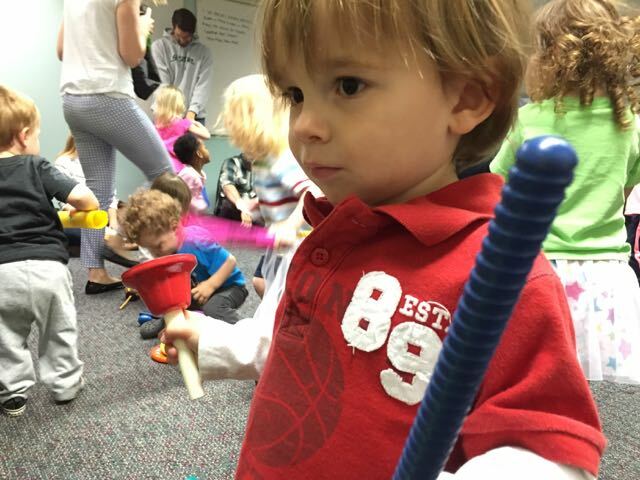 Toddler Time special with Get Air and Tree of Life Play Cafe – on Wednesdays and Thursdays, these neighboring businesses offer a special price to play at both locations! Babytime and Tales for Twos and Threes at Worthington Libraries – lots of story times available for toddlers almost every day of the week! Drop-in Preschool Storytime at Westerville Library – Monday and Thursday mornings from 11:30 AM – 12:00 PM – singing, books, instruments and more for ages 3-6! Metro Parks Preschool Programs – at least seven of the Columbus and Franklin County Metro Parks have regular preschool programs that are free to attend! Most are for ages 3-5. Click the link to see the upcoming schedule at any given time and drop in! Pre-K Classes at The Little Gym of Polaris – Gymnastics, sports and music and movement classes are available to engage the little ones and keep them moving! Toddler/Preschool Enrichment classes at Studio J: Sing Paint Play – these classes are for kids age 1-5 and include stories, songs, instruments, art projects and more! Hang in there . . . spring is coming!